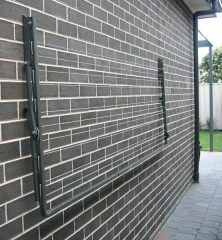 Size: 3.3m(W) x 0.6m(D). 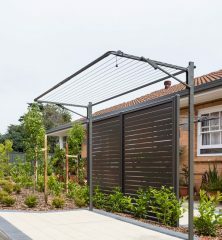 Area required: 3.5m x 0.8m. 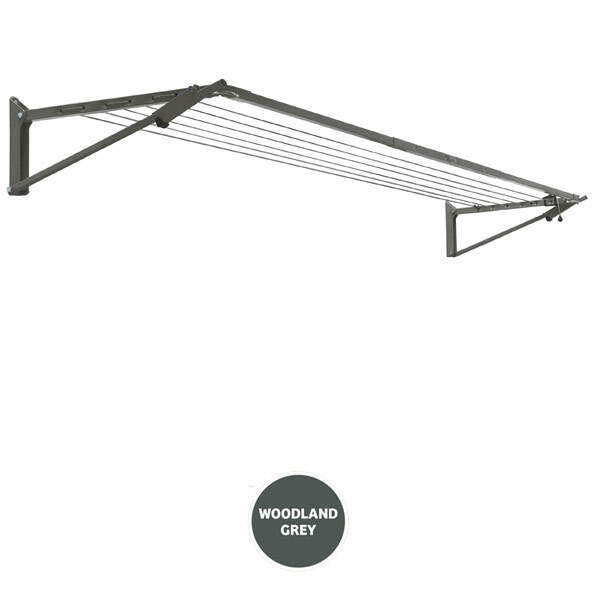 Line Space: The Slenderline 20 has 6 lines with 19.8m of line space. 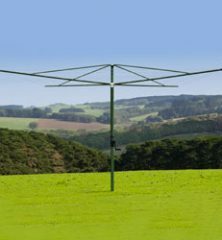 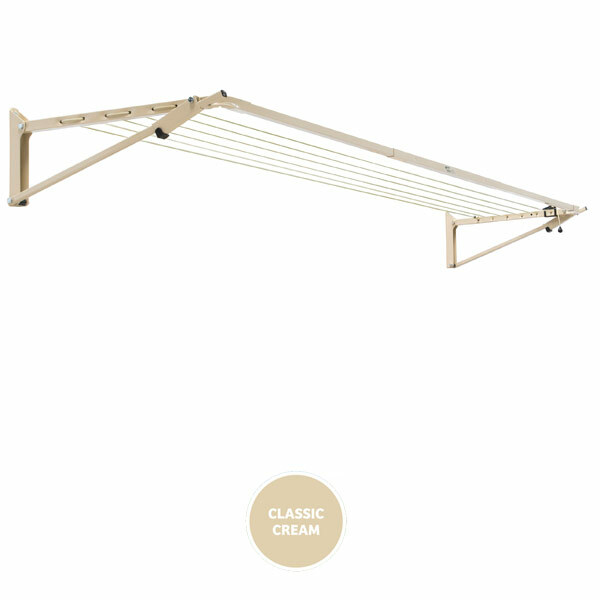 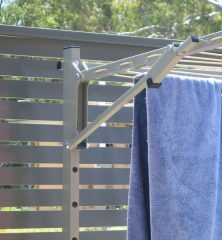 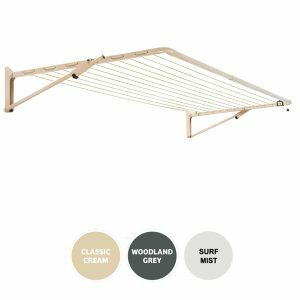 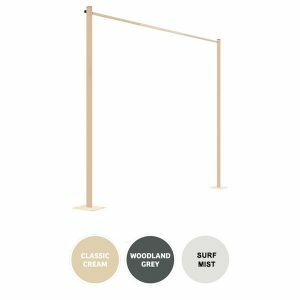 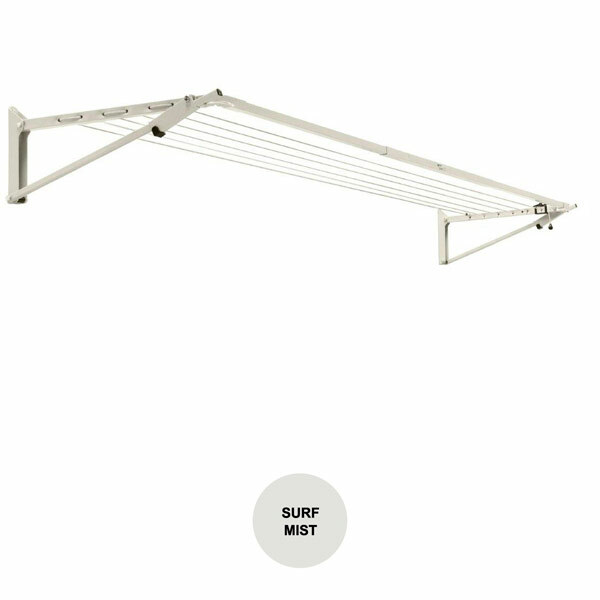 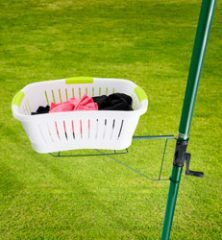 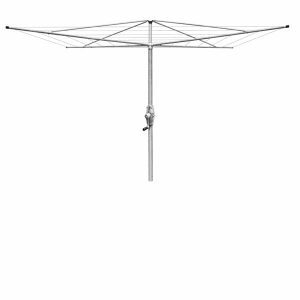 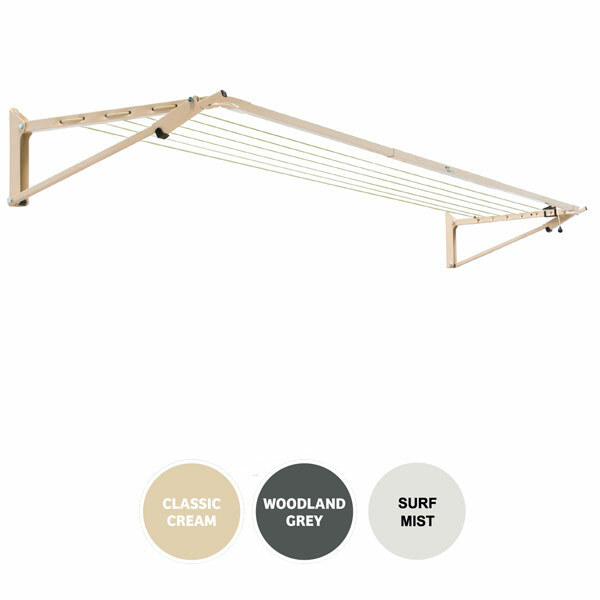 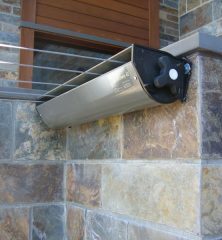 The Austral Slenderline 20 Fold Down clothesline is equivalent to the Hills Hoist Narrow Space Folding clothesline. 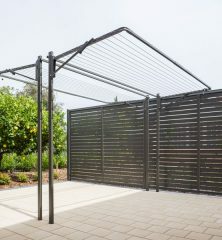 Dimensions: 3.3m x 0.6m = 19m line.